With track season ending we bridge the gap to the start of cross country by using our extensive stats database. 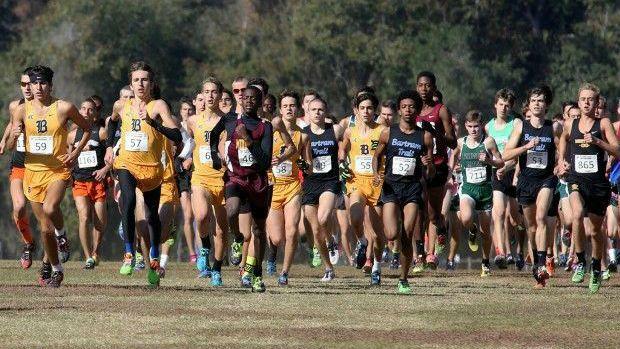 Take a look at the top boys cross country teams based on 1,600m track times. Note: the 7th ranked team is due to those athletes running unattached at some point in the track season and should be disregarded.